Approaching personal health with the same vigor you approach business and life. Excellent health begins with excellence in medical care. 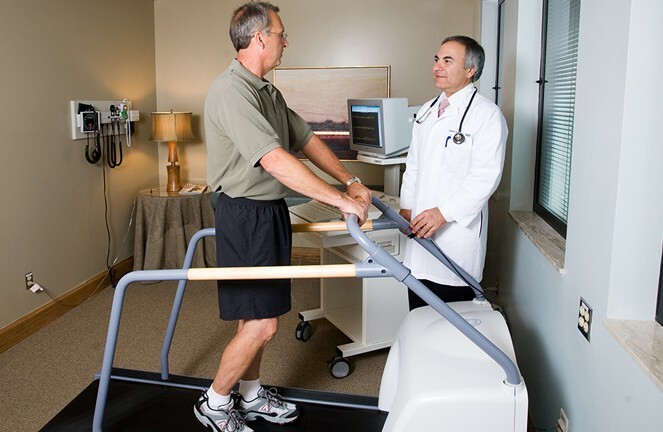 The St. John Executive Center offers you access to a high-level diagnostic experience. Our emphasis on early detection begins with a series of tailored examinations – all aimed at giving you vital foresight. We then identify key wellness and prevention methods customized to your health needs.